I’m pleased to announce that my short story “The Girl with Sunrise in her Hair” is scheduled for publication in Timid Pirate’s Finding Home: Community in Apocalyptic Worlds anthology. It’s a story told largely through the journal of one of the youngest survivors of a global apocalypse. Part of a barren and hopeless population, she must choose between life in a dictator’s sanctuary or untamed life in the recovering wilderness. 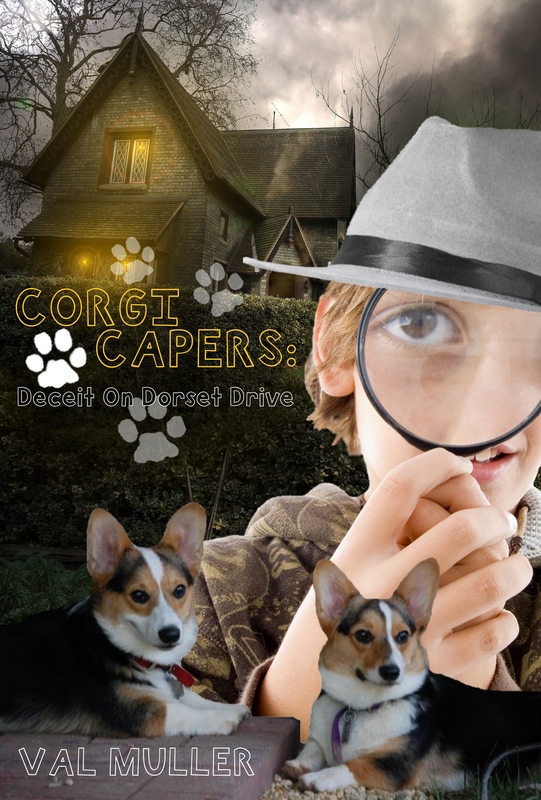 I look forward to the release of Corgi Capers and hope that everyone enjoys the novel. It’s great for kids in elementary school, especially kids who love–or have every wanted–a dog of their own. 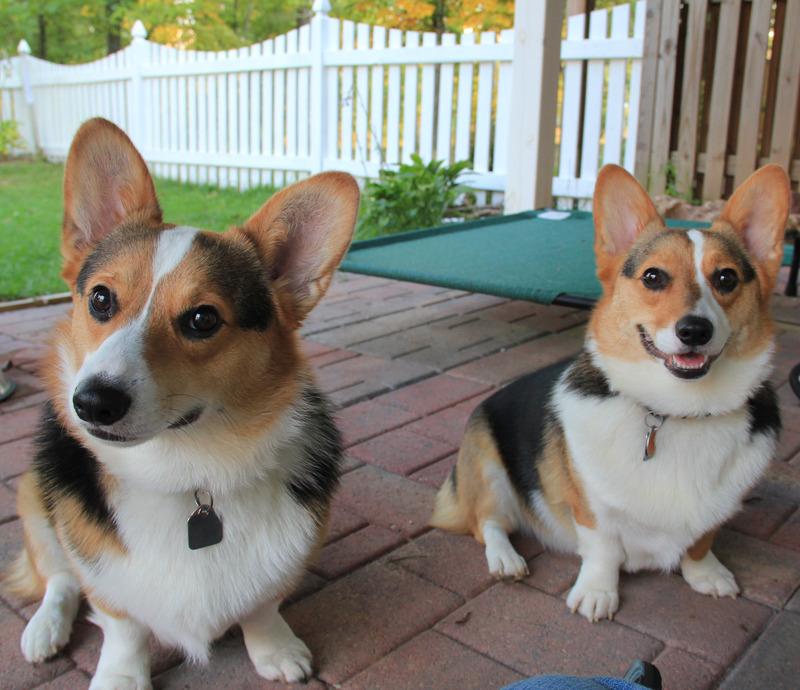 Corgi Capers to be published! 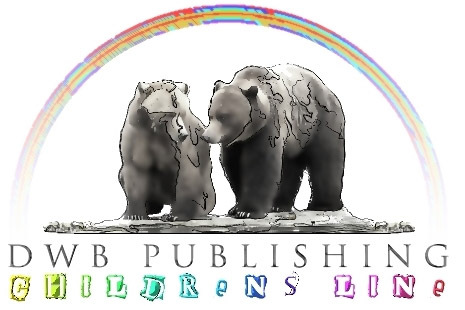 I am pleased to announce that my middle-grade mystery novel, CORGI CAPERS, has been accepted for publication at Dancing With Bear Publishing. It is the story of Adam Hollinger, a fifth-grader who dreams of a normal summer: playing All-Star baseball, reading comic books, begging his parents for a dog, and avoiding his mischievous seventh-grade sister. But that dream is turned upside-down when the Hollingers adopt two corgi puppies, the team’s star pitcher breaks an arm, and Adam’s neighborhood is plagued by a serial burglar. When the adults of the town are stumped, it is up to Adam and the puppies to set things straight. The novel is set for release in January 2012.